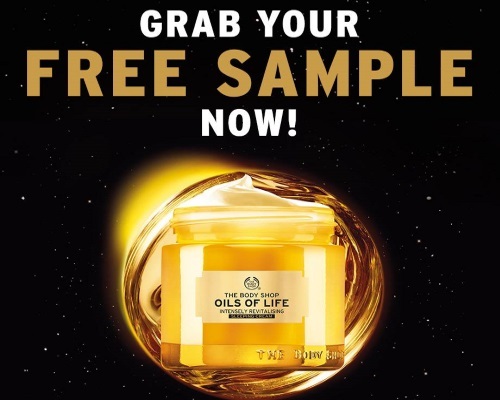 The Body Shop is giving out Free Samples of their new Oils of Life Sleeping Cream! Vouchers are limited so get yours quickly. There are 12,000 samples available to be claimed. Subject to availability. In participating stores only. Just download the voucher and redeem in-store, while supplies last. No purchase needed. The coupon is redeemable at participating Canadian The Body Shop retail stores only. Offer valid from March 15 - April 10, 2016 while supplies last. Offer not valid online. Click here to get your Free Sample.